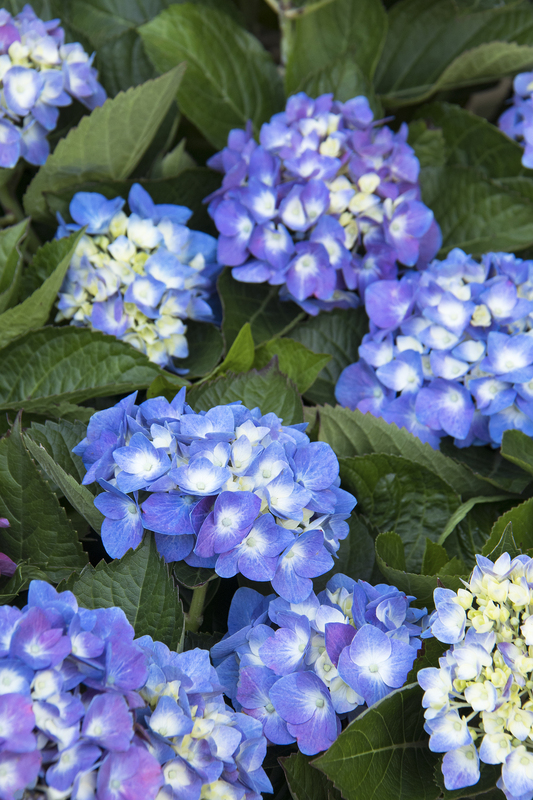 AZUSA, CA--(Marketwired - November 02, 2016) - Monrovia, the leading grower of premium ornamental and landscaping plants in the United States, has announced new and exclusive varieties for 2017, offering superior new choices for today's gardens. In keeping with the company's goal to help homeowners achieve the garden of their dreams, they have worked with the best breeders around the world and tested at Monrovia's facilities to develop a slate of new plants for 2017 that have improved features such as hardiness and refined or more compact habit. 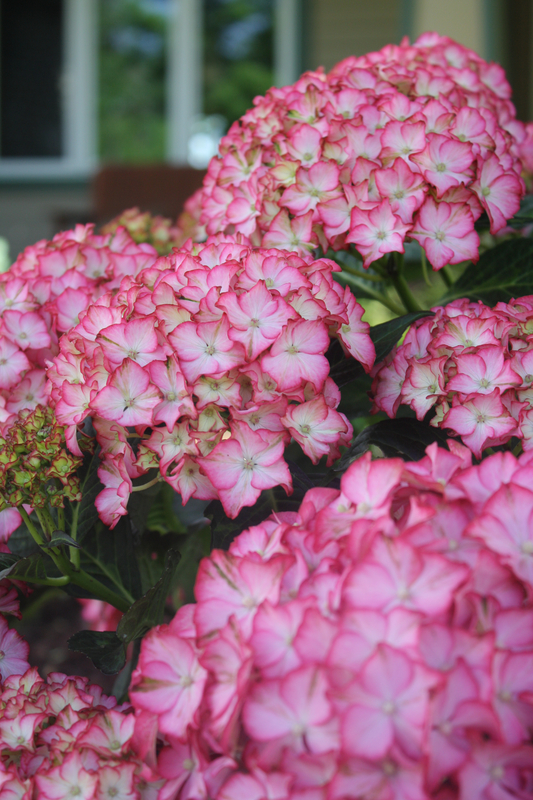 "Whether tending an expansive garden or containers on a patio, time-challenged homeowners need plants that add color, texture, and beauty while being tough and low-maintenance," says Jonathan Pedersen, plant specialist at Monrovia. "In 2017 we'll offer six new compact hydrangeas and two new compact clematis, all with supersized return in terms of bloom size and number of blooms, some with a re-blooming habit, and which are exceptionally hardy even in very cold zones. 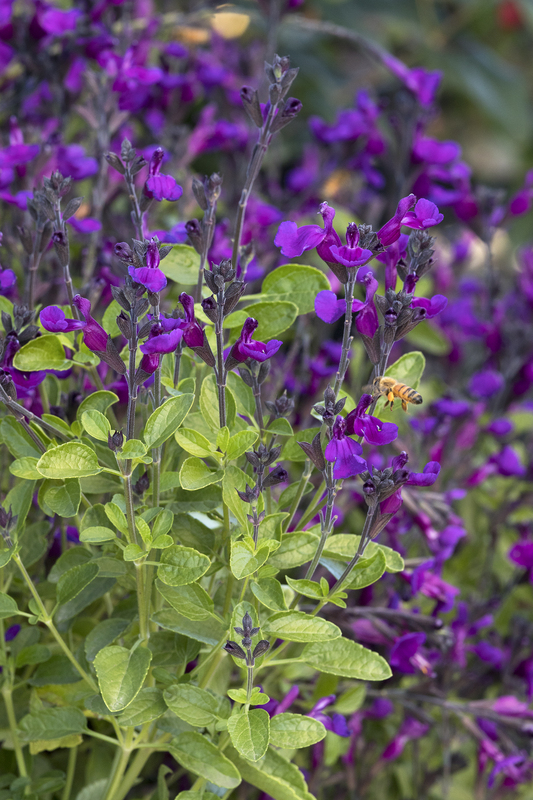 We're also leading with several new, fuss-free plants that are true problem solvers in the landscape from shrubs that flower in shade to conifers that color-up in winter and perennials that can withstand drought." 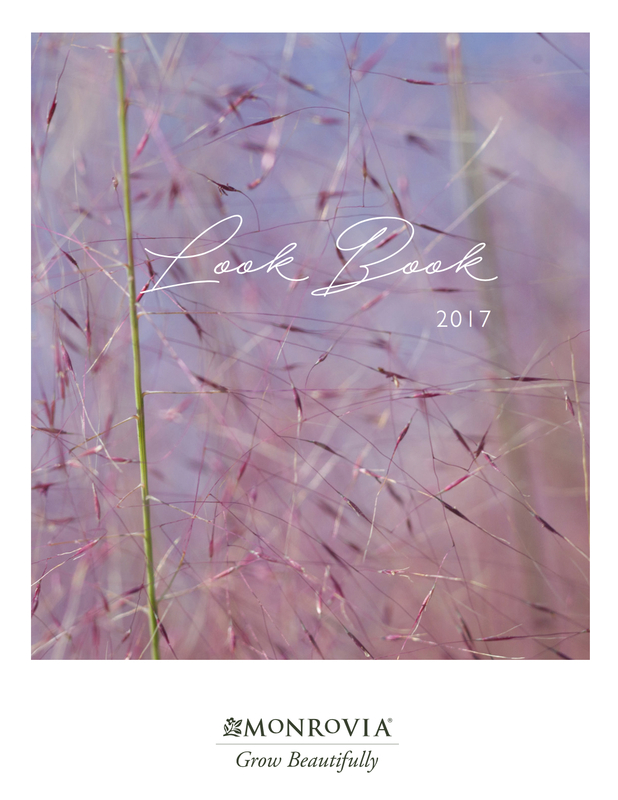 To put a fresh spin on its approach to gardening and highlight what's new for 2017, Monrovia has released a fashion-inspired 2017 Look Book. 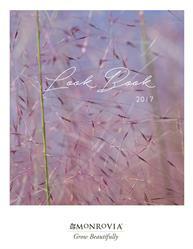 Browse the Look Book for inspiration and see how these plants fit into the landscape -- from "Essentials for Spring" and "Street Style Stars" to "Small Wonders" and "Cozy Chic Color." Monrovia has also launched a new blog, Grow Beautifully, to inspire and inform homeowners about ways to design with their plants. Monrovia, founded in 1926 and headquartered in Azusa, California, is the nation's leading grower of premium container-grown ornamental and edible plants, with more than 3,600 varieties, including more than 250 that are exclusive to the brand. Monrovia's five environmentally-responsible nurseries are located in Visalia and Venice Hills, CA, Dayton, OR, Cairo, GA, and Granby, CT. Monrovia plants can be purchased in-store or online with delivery to independent garden centers, at Lowe's locations nationwide, and through re-wholesalers nationwide. The company remains a family owned entity. To help homeowners achieve the garden of their dreams, Monrovia has worked with the best breeders around the world and tested at Monrovia's facilities to develop a slate of new plants for 2017. Boulevard(R) Daiyu(TM) Clematis: Flowering from the ground up, this hardy, compact, dark pink re-blooming variety is ideal for large containers, in front of leggier clematis, or on short pillars. Seaside Serenade(R) Bar Harbor Hydrangea: New compact variety of the famed Annabelle hydrangea. Masses of large, white, smooth flowers on a compact shrub. 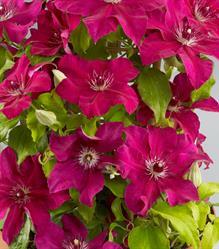 Ideal for low borders or in containers. 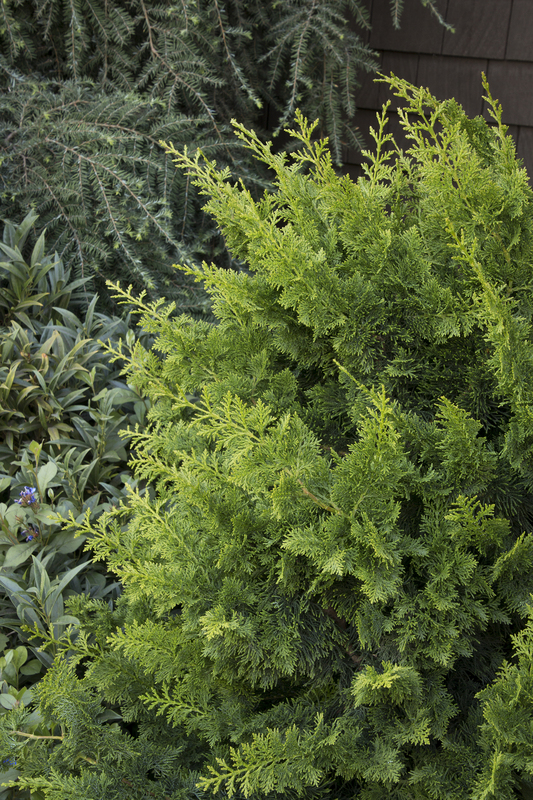 Jade Wave(TM) Fernspray False Cypress: Discovered by a Monrovia craftsman at our Dayton, Oregon nursery. Distinctive curved limbs and fern-like foliage along with improved pyramidal form makes this excellent in large planters or as an entryway accent. 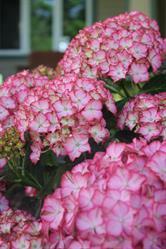 Seaside Serenade(R) Fire Island Hydrangea: Long-lasting, white blooms edged in rosy-red on notably tough stems. A re-blooming compact mophead for massing and in pots. 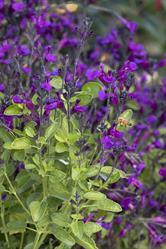 VIBE(R) Ignition Purple Salvia: Prolific, compact, small-leaved variety with vibrant, deep-purple flowers. Notably heat and drought tolerant. Use in borders and cutting gardens. Herbaceous perennial.